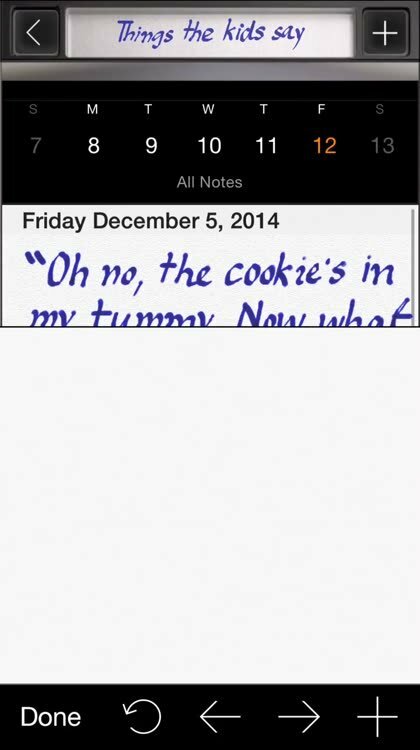 Use Your Handwriting® (UYH®) lets you finger write quick notes, lists and messages on your iPhone or iPad and view them on your Apple Watch. 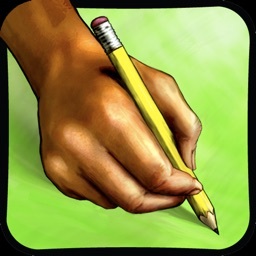 Its unique handwriting engine simulates the physics of a fountain pen to produce smooth and fulfilling drawing strokes. 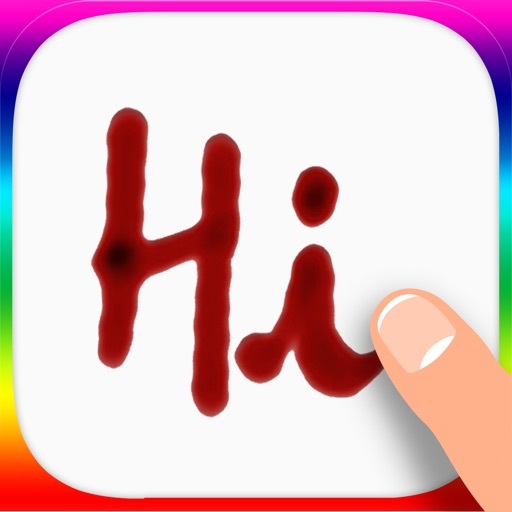 Your handwriting will flow beautifully and come out looking elegant with natural variations in darkness and thickness. The beauty of UYH is accompanied by a powerful set of features: multi-level lists, quick alarms, sync across devices, visualize notes online, calendar and hands-on tutorial for every feature. Use it to take notes, for brainstorming, to outline your ideas, as a whiteboard, as a calendar for task management, or as a replacement for sticky notes. NEW! Shop with UYH on your Apple Watch. 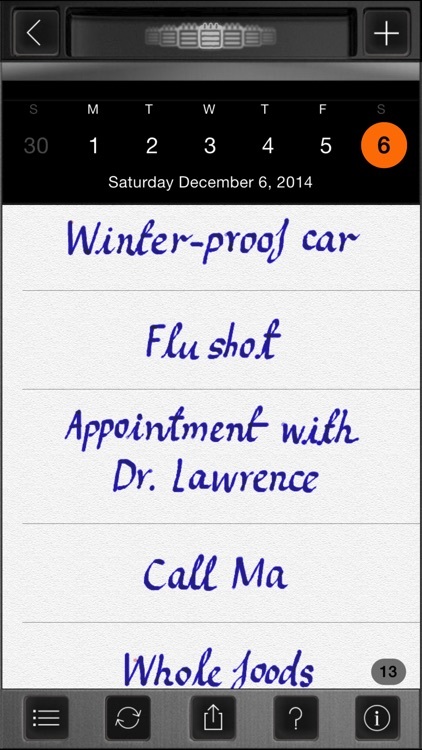 Simply "pinch out" your shopping list to make it appear on your Apple Watch. No matter what your 4th grade teacher told you, you have beautiful handwriting. What you couldn’t do with a pen, you can do with UYH. Choose between five different writing styles and your calligraphy will be amazing everyone in no time. Plan your weekly schedule in UYH by annotating days with your handwritten notes. It's quick but also powerful. 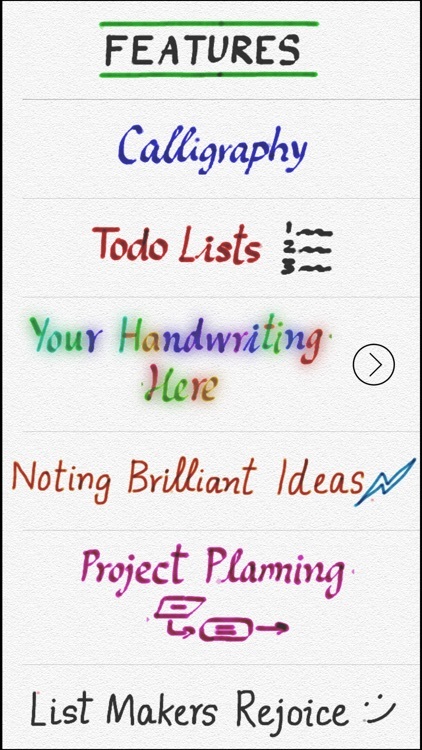 Use it to jot down a quick todo and see it in Notification Center, or to take down elaborate categorized logs. 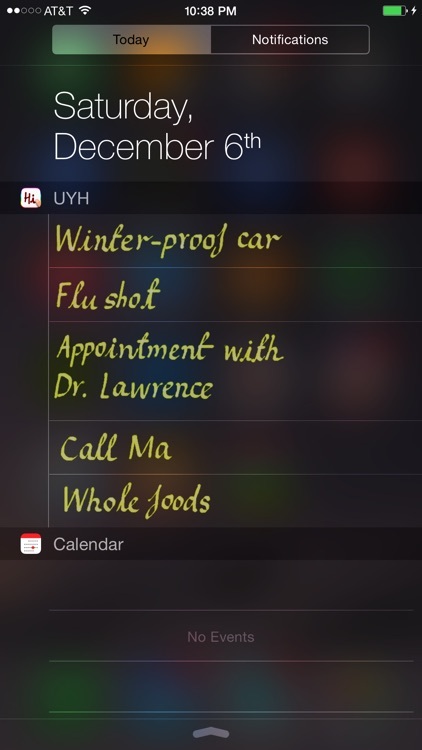 Calendar notes scheduled for today appear in the UYH app on your Apple Watch! Need a reminder? 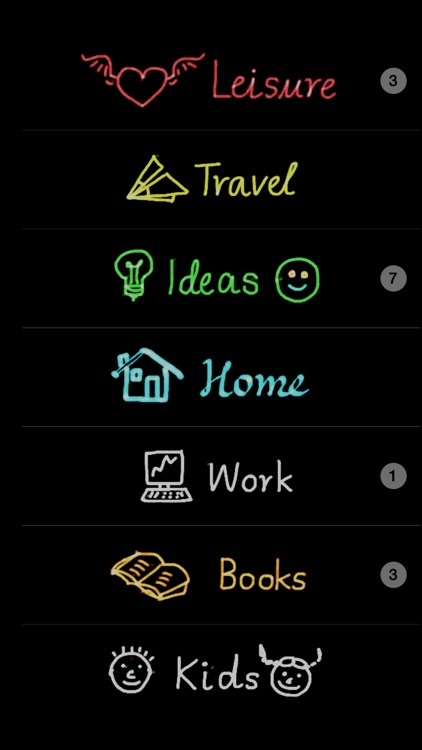 Scribble a note, press and hold it and pick a time. You will be alerted in time even if the app is not active, or your device is asleep. The alert will even show on your Apple Watch! With UYH, there’s no limit to expressing yourself. Your long notes are automatically broken into multiple lines at word boundaries. Why? Because handwritten messages to friends mean so much more! 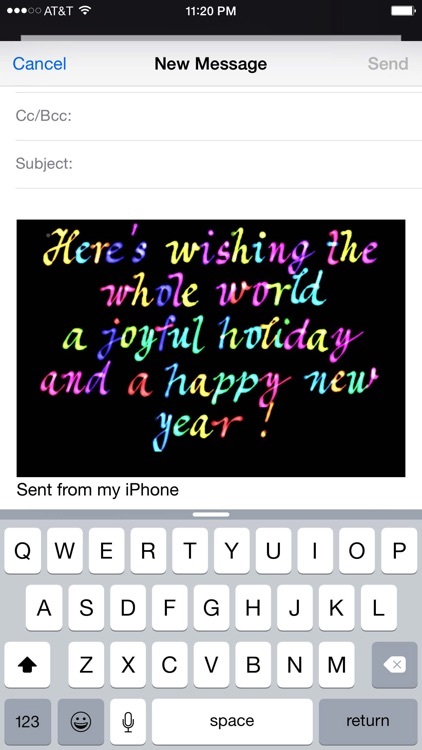 Create your own colorful greetings for any occasion and email them to that special someone, or cut and paste them in other apps, such as MMS. Want to drill down into something? In UYH, any item in a list can become its own sublist, so there’s no limit to how many lists and notes you can make. You can sync notes across any number of devices via www.myuyh.com. 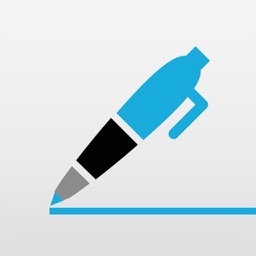 You can even publish your notes as web pages and view them online. 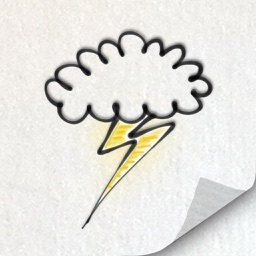 The website lets you view your notes in several formats suitable for brainstorming and mind mapping. 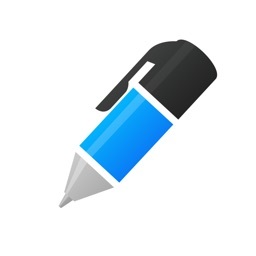 * Hassle-free writing - To add a new item, simply press '+', start writing, and hit 'Done' - it's as simple as that.